Economic and competitive pressures have made it imperative for organizations of all sizes to focus on business transformation. The objective of this change is to minimize risk and achieve greater agility, efficiency and profitability. 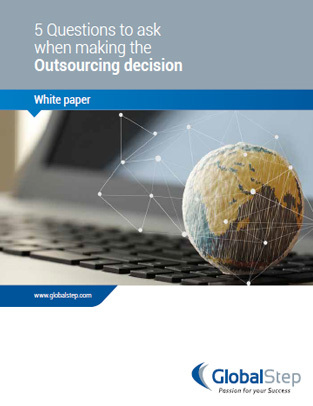 To this end, outsourcing has proved to be a tried-and-tested model and is recognized as a long term competitive strategy for success.